Our Portfolio speaks for itself ! Our new 3.0 platform is getting rave reviews with tremendous enthusiasm from hundreds of distributors of these great companies. Put our system to work for your's and watch your online activity and exposure increase dramatically. From Our Generic Marketing System. 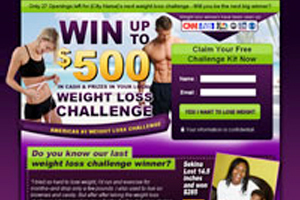 Company : Major Nutritional MLM Approved System! Company : Healthy Coffee Official Company System! Company : MonaVie Approved System! 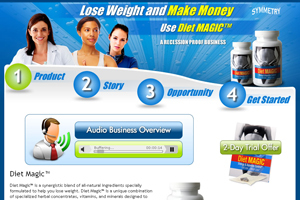 Company : MLMTeamSites Official Generic DIY System! 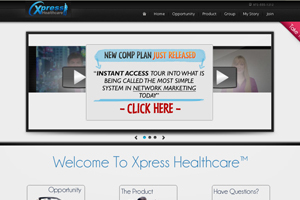 Company : Xpress Healthcare Official Company System! Company : Symmetry Approved System! 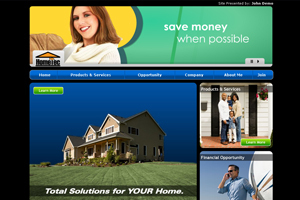 Company : HomeTec Official Company System!